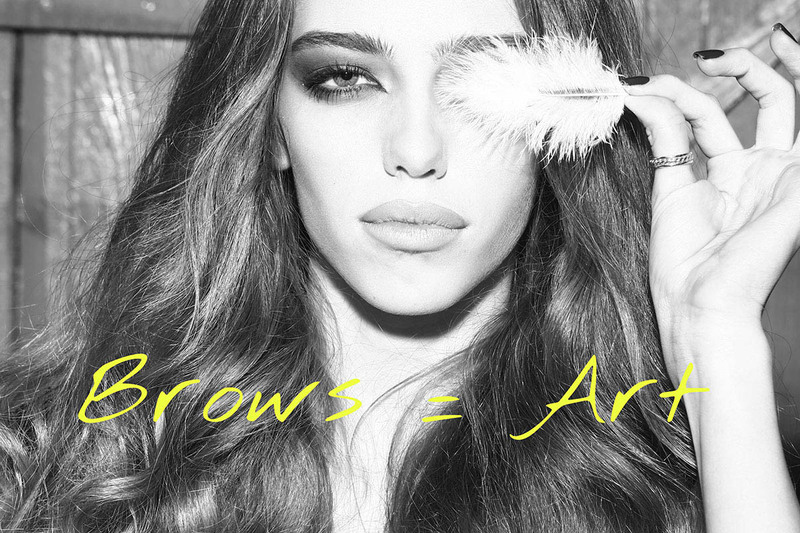 Welcome to Art Brows, we offer the most natural looking 3D hair stroke microblading in Atlanta. 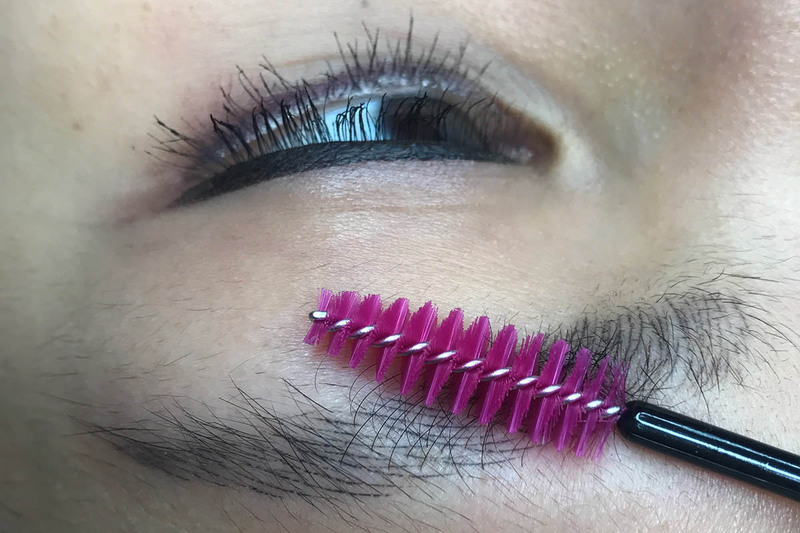 We also offer the latest in microshading, powder brow and ombre brows techniques. 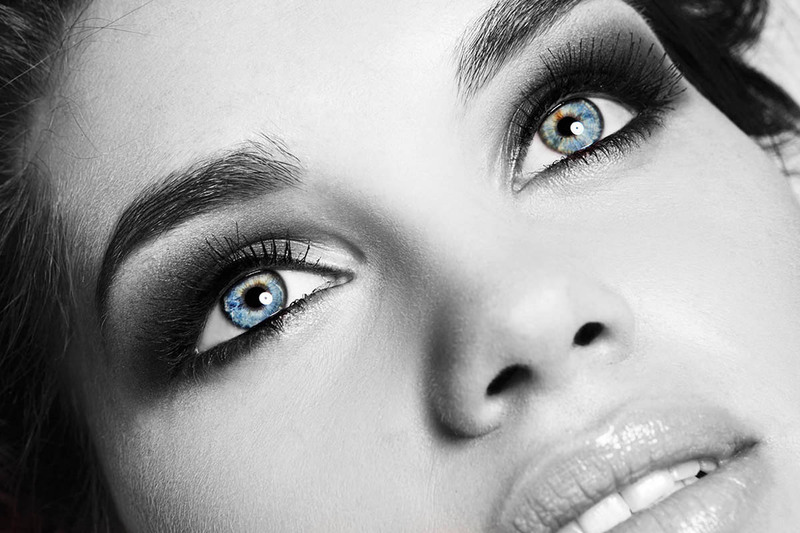 Please peruse the website as well as our before and after microblading image and video gallery. Please feel free to call with any questions you may have about these life-changing procedures! 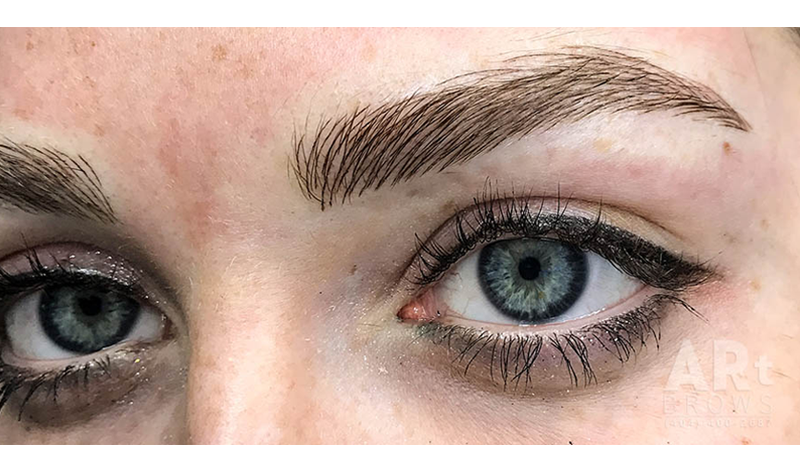 Microblading, also known as microstroking, or simply blading, is an exciting new method of applying semi-permanent makeup that produces thicker, fuller eyebrows! My 3D hair stroke technique is accomplished using a special hand tool and very fine needles which deposit pigment only into the upper region of the dermis. The result is a stunning and beautiful set of natural looking eyebrows! 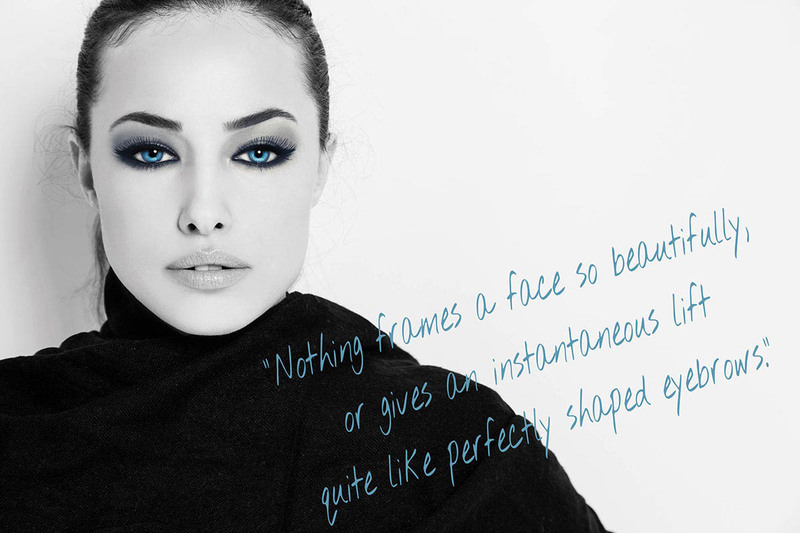 Unlike permanent makeup which offers a simulated appearance, microblading provides a far more natural looking result. Even better, because the eyebrow embroidery procedure is semi-permanent makeup, you can update your eyebrows as styles change every few years. When I’m not working, I enjoy traveling the world. During one of my trips to Europe I discovered a new procedure called microblading, a manual type of semi-permanent eyebrow tattoo. Through much research, I found this powerful new procedure to be very interesting and exciting! 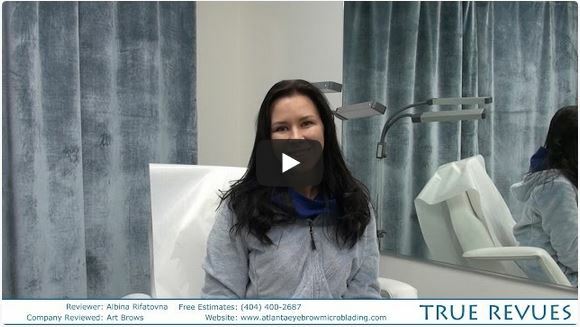 Microblading is a wonderful solution for both men and women who would like to have fuller, natural, well defined eyebrows with no long term commitment. I love what I do! To achieve the best looking results for my clients, I only use the highest quality pigments created in Germany specifically for microblading.